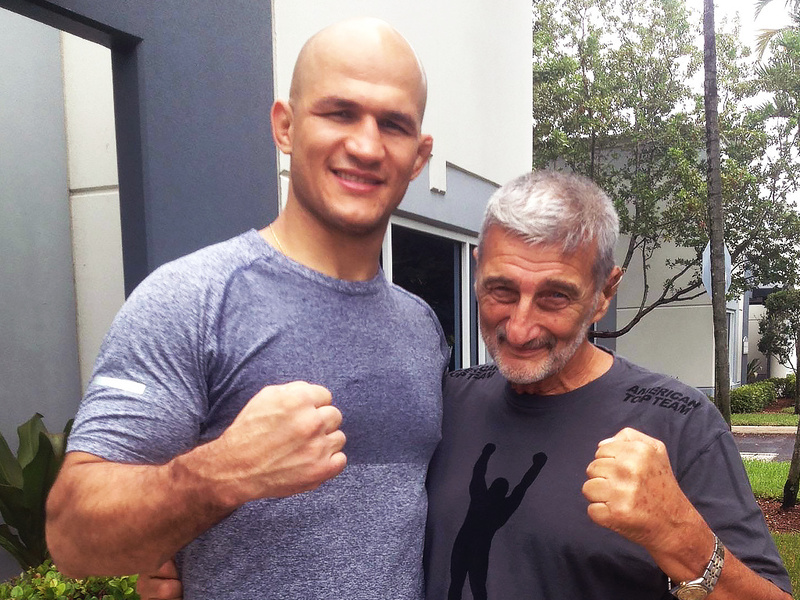 While on business recently Grandmaster Marchetti was pleasantly surprised to run into Junior dos Santos. 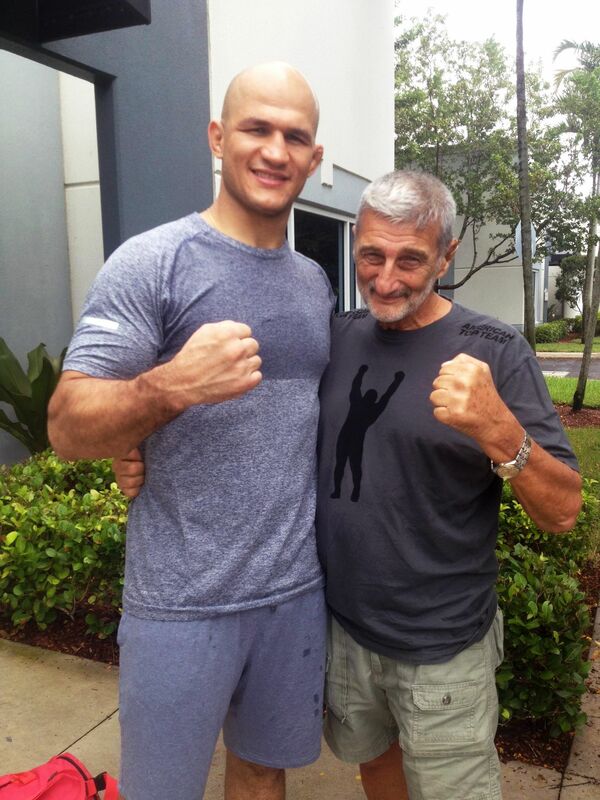 Santos is a fighter currently living in Ft. Lauderdale and training with American Top Team. As Grandmaster Marchetti is a frequent guest at the facility, it is likely they will meet again! We have plenty of other news to come, so keep checking back.